Estate planning is the process of anticipating and administrating an estate during and after a person’s life. Estate planning is used to eliminate uncertainties that are present in the administration in a probate court. Estate planning also serves to attempt to maximize the value of an estate by reducing taxes and other expenses. Estate planning also overlaps with many other areas of law, making it a field that requires a large breadth of knowledge. 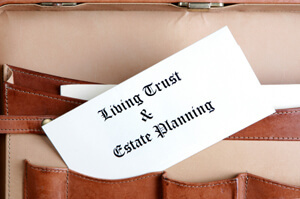 Estate planning can overlap with estate law, property law, elder law, tax law, and contract law, to name a few areas. It is easy to see how estate planning would necessitate an attorney’s help and knowledge. 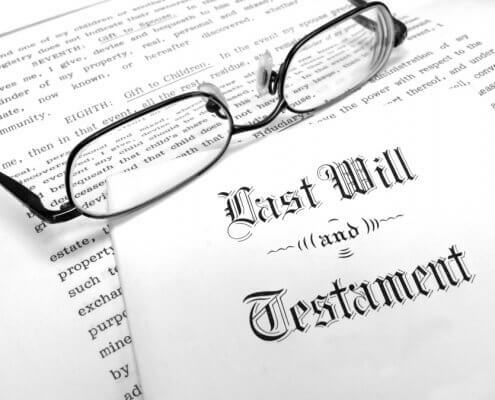 Estate planning typically centers on what will happen to your property when you pass away. Still, estate planning also includes decisions about your young children, taxes, avoiding probate and health care during life. o Most people use their estate plan to determine who will get their property when they die. Wills are the most popular estate planning tool, but there are also different forms of trusts, among other devices. o Some states levy estate and inheritance taxes on smaller estates, so individuals use estate planning to avoid or reduce these fees. o People use estate plans to name guardians to care for their young children in case they are not able to. o Probate is the court’s process for distributing your property after you die. For most estates, probate will be expensive and consume inordinate amounts of time, as opposed to an effective estate plan. Placing certain assets in trust will avoid the probate process entirely. o People use estate plans to make decisions about the health care that they will receive before they die. These can also include power of attorney decisions. o In an estate plan, final arrangements can be used to make decisions about what to do when your body after death (burial, cremation, donation). Who Should I Contact to Draft or Administer an Estate Plan? If you are anticipating the administration of an estate, you should contact an estate lawyer near you. An estate lawyer will enable you to find the best means for setting up the disposal of your estate. 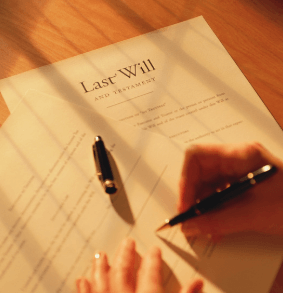 Additionally, this isn’t limited to situations that deal with your passing; estate lawyers will also be able to assist you with lifetime transfers and tax obligations. For the foregoing reasons, many estate lawyers are also experienced in tax law, and it would be beneficial to find an attorney that has experience in both estate and tax law.